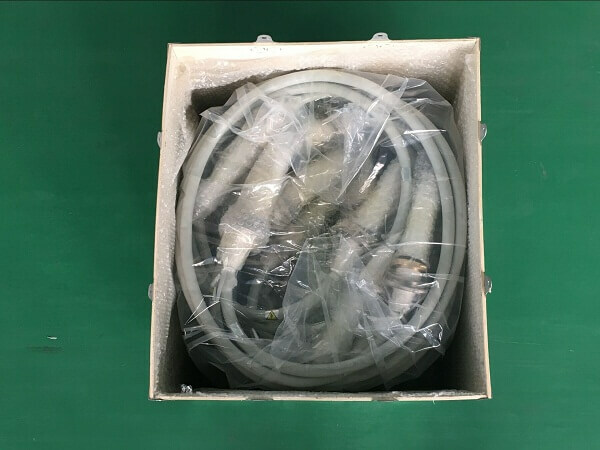 Recently, about x-ray high voltage cables we have received many customers’ enquiries , and found a common feature, that is, they all pay more attention to the freight problem of the x-ray high voltage cable products. Now, we will do a summary according to the customer’s concern about the freight problem: how to help the customers save the freight. 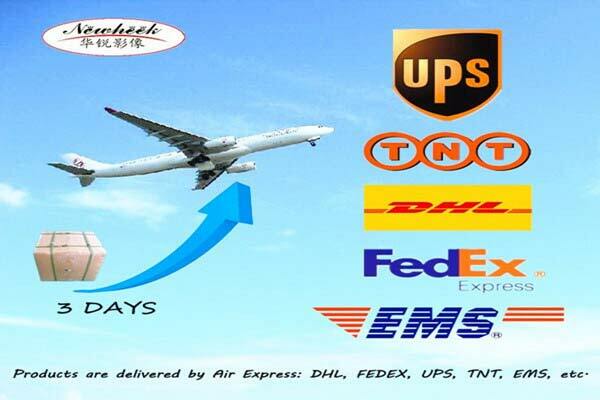 1、 If the customer has its own common freight forwarding company that is the best, that can greatly reduce the cost of freight. 2、 If the customer does not have their own forwarding company, it is not related to help the customer to solve the problem, the difficulty is given to us to solve. 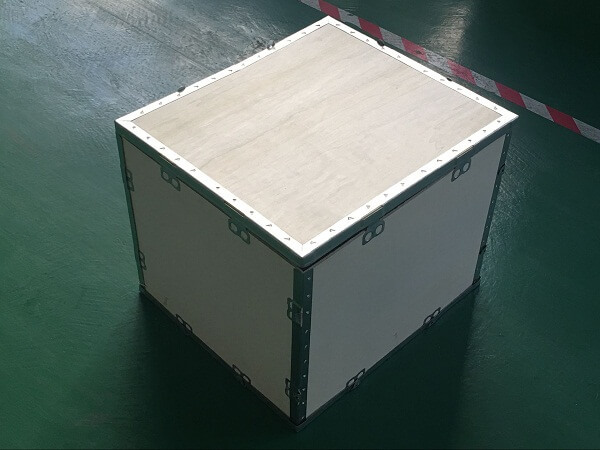 We can make the high voltage cable packing box smaller and smaller. Of course, this is on the premise that we guarantee the safety of x-ray high voltage cables products. Smaller volumes can also save a portion of the freight. But there’s no way to get the weight smaller because our x-ray high voltage cables are all good goods. 3、 In the end, we choose the most cost-effective transportation plan by comparing a number of transportation companies. So, don’t hesitate, let’s get down.